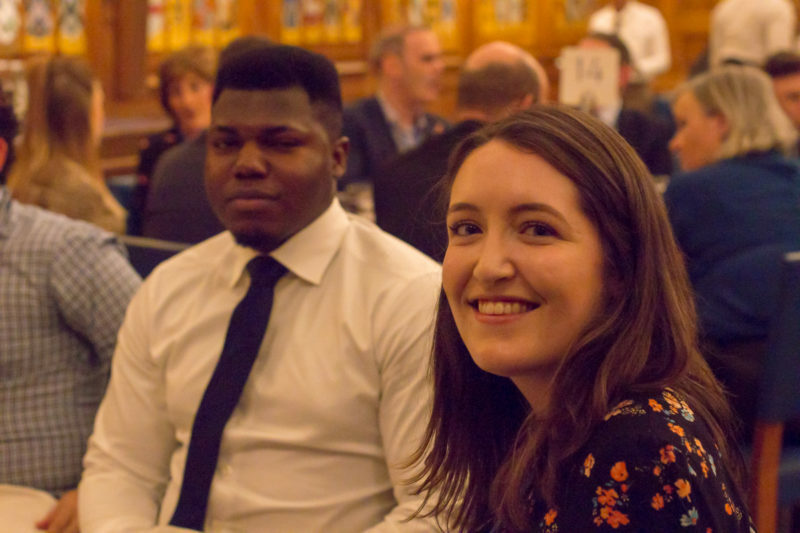 On Friday 23rd November, The Rank Foundation celebrated 40 Years of the School Leadership Award, as well as the 15th Anniversary of The Rank Fellowship. 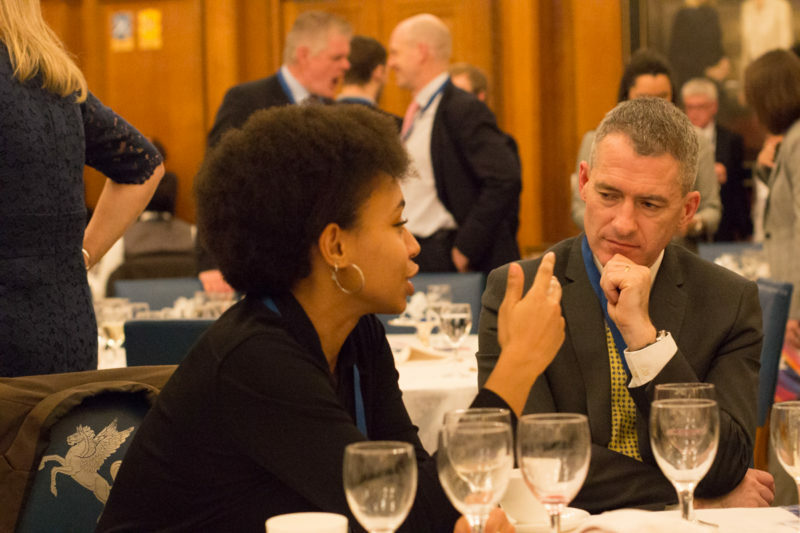 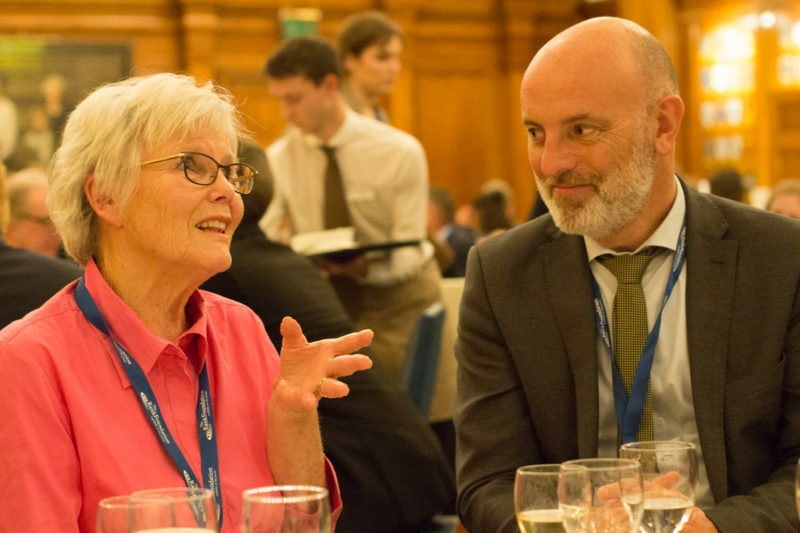 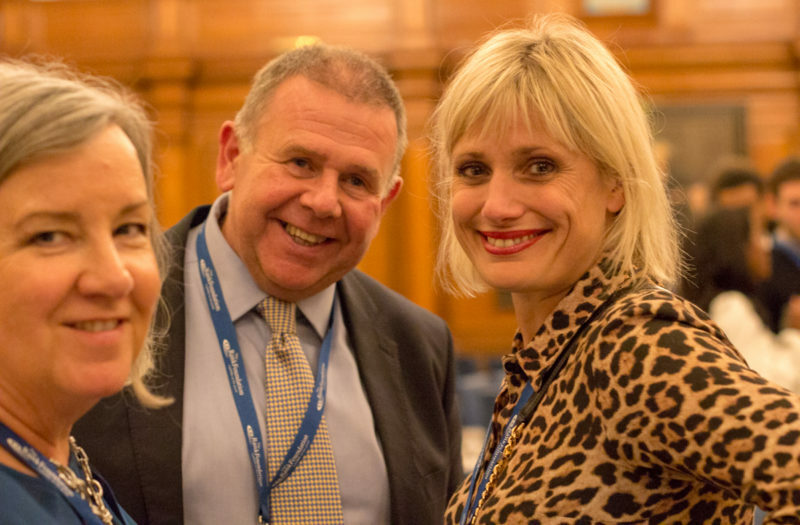 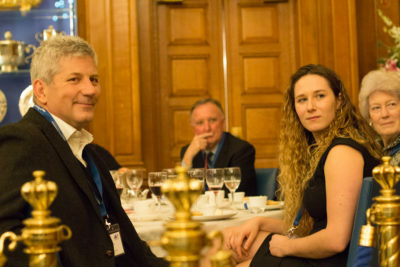 A celebratory dinner was organised by our Director of Education, Tim Young, and the Chair of the Fellowship, Lindsey Clay, to be held at Inner Temple Hall in London, and all beneficiaries of the School Leadership Award (dating back to 1978) were invited to attend. Over 190 guests attended, including current beneficiaries of the School Leadership Award, Fellows, Headteachers, Trustees and both current and past staff who administered the award. 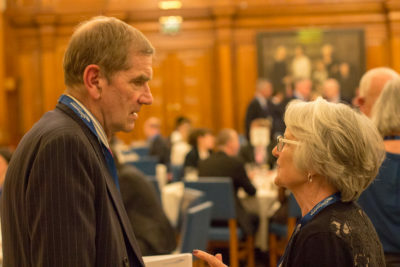 Tim Young had created a ‘rotating’ place setting arrangement, to ensure that current Leadership Award Holders were able to network with members of the fellowship, which meant that much career advice was given, stories of Community Action Placements were exchanged and old acquaintances and friendships were rekindled. The room was filled with sixth formers, University Students, service men and women, doctors, actors and actresses, economists, scientists, lawyers and photographers, just to name a few. 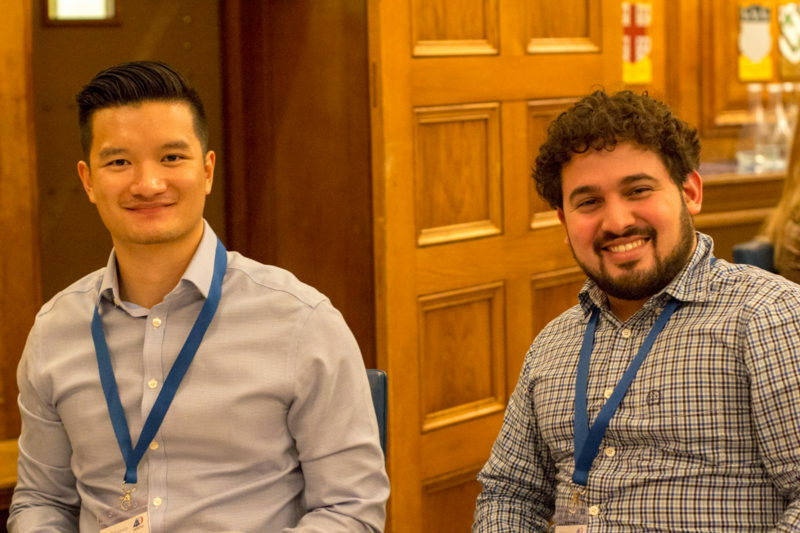 The Rank Foundation would like to thank everyone who attended, and hopes that old connections have been revitalised and that new friendships and associations will be successful!